After vehicles are driven for certain mileage, the oil performance will become worse and we would call it oil break down. 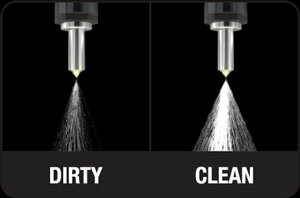 If we not did engine oil change according to the service interval, it will increase wear & tear of your engine parts furthermore deposit and sludge will be generate all this will damage your engine day by day. 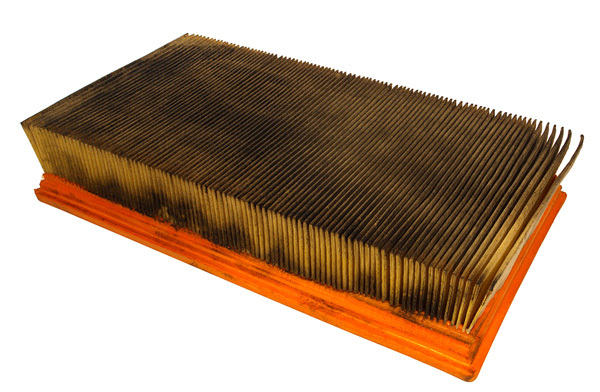 Automotive engine air intake system mainly consists of two parts, air filter and air intake pipe, so it is advise to clean your air filter regularly to keep smooth air flow into your engine, else it will cause car vibrating while idling and choking. 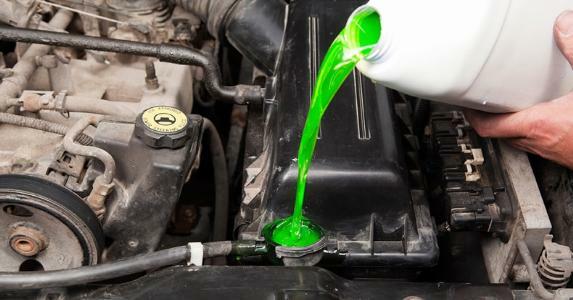 Low quality of coolant will cause rust and scale deposit, it will restrict the flow of cooling fluid in the cooling system to reduce the heat of engine, it will cause your engine overheating resulting in engine. Advise: Use high quality coolant and change according to manufacturer advise mileage to extend the life of water tank and the engine overall. 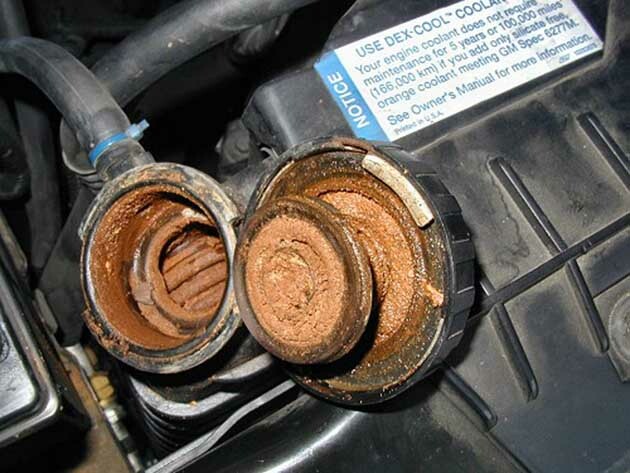 If the throttle body (component control the amount of air flow into your engine) is dirty will lead to insufficient intake air and make the engine efficiency. Persistent driving in this situation will make your engine can not run in the normal air and fuel ratio, which will exacerbate its wear and aging. While fuel transfer from fuel tank into combustion chamber, it will cause the formation of gum and carbon deposit which will block the fuel line and result weak fuel atomization. This will cause combustion running in under ratio mixture of fuel & air and resulting engine knocking, choking, and unsmooth acceleration. Advise: Remove rust and impurities from fuel tank regularly. Such as piston scuffing, engine knocking, cylinder block leakage, acceleration power decreasing and etc. Those engine failure issue could be due to poor cooling system. Advise: add the appropriate antifreeze and clean water, also check your radiator fan funtionality regulary. 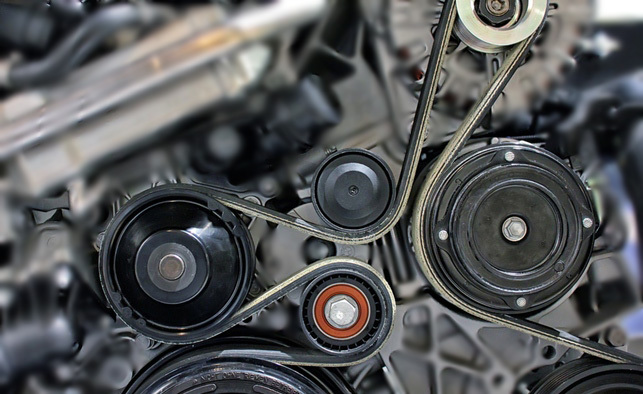 Timing belt/chain is to control the synchronization of entire engine, once it break during your engine is running, your engine scrap immediately. Some owners will directly add cold water into “boiled” radiator, this action will causing cracking of cylinder head as the immediate temperature change. The right method will be open the hood to cooling down the radiator and engine, once the temperature drop to safe level then slowly add in cooling water till sufficient level. 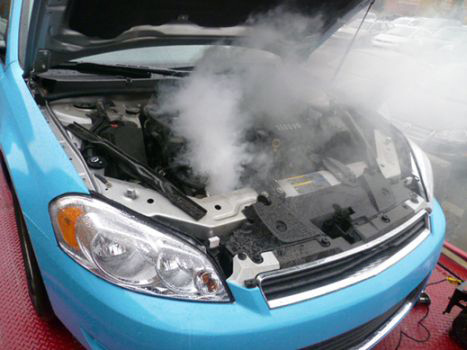 Advise: Send your car to workshop for checking on the root cause of “boiled” radiator. If your car has a tachometer ( a gauge that shows engine rpm), you must have noticed a red line above the higher numbers on the dial. It is there for a reason. The engine cannot sustain constant high revs and hence, the redline is there to ensure that you do not push the engine too much. Constant redlining your engine will keep your engine very hot. High revs keep your engine above ideal operating temperature. Always keep an eye on the red line and shift before you reach it. 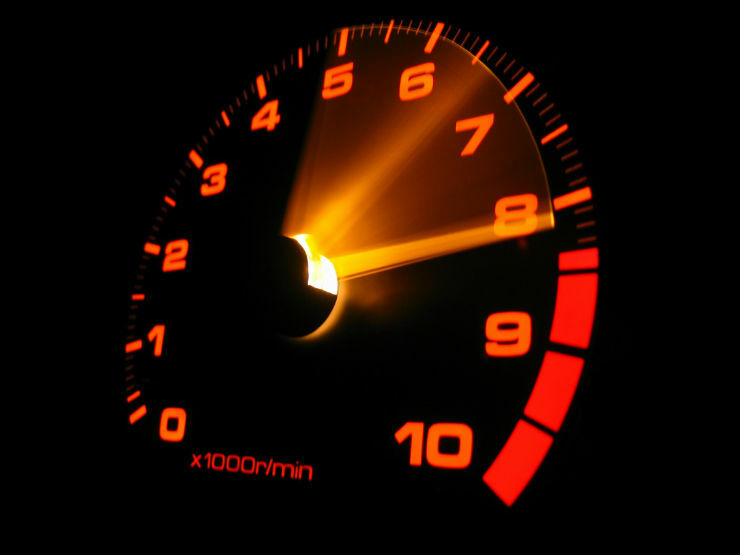 If your car does not have a tachometer, hear the engine noise and do not rev it too hard.